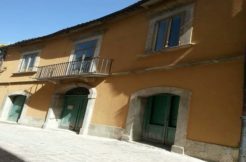 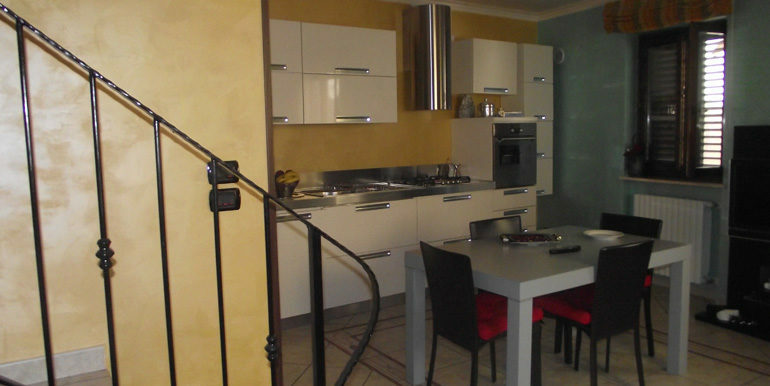 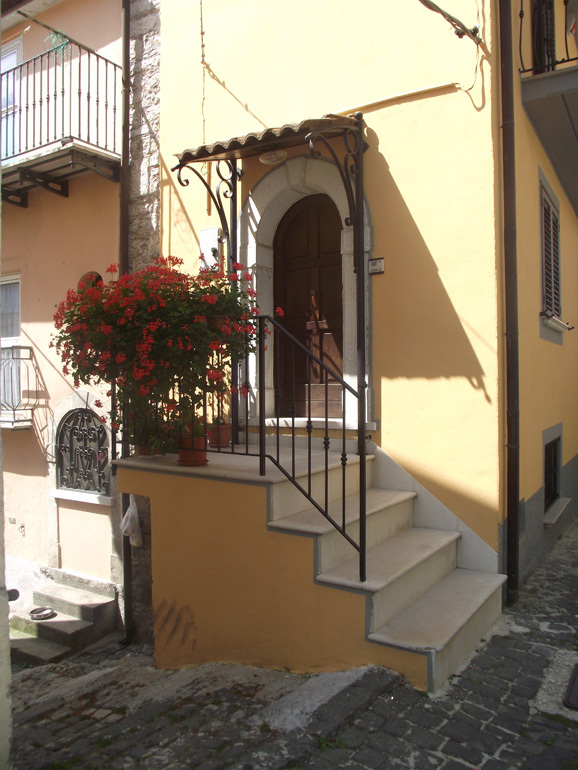 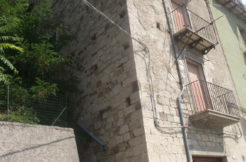 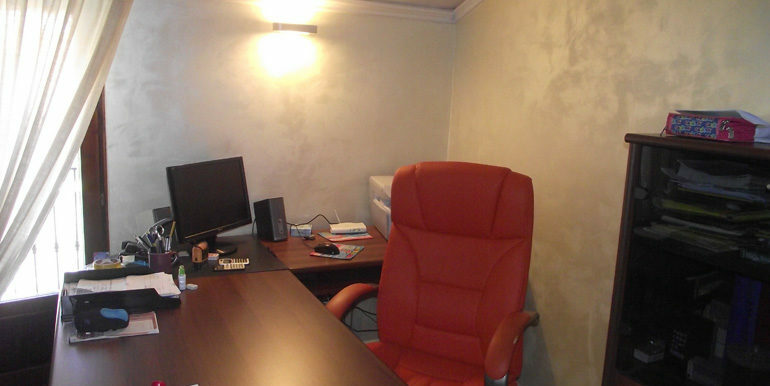 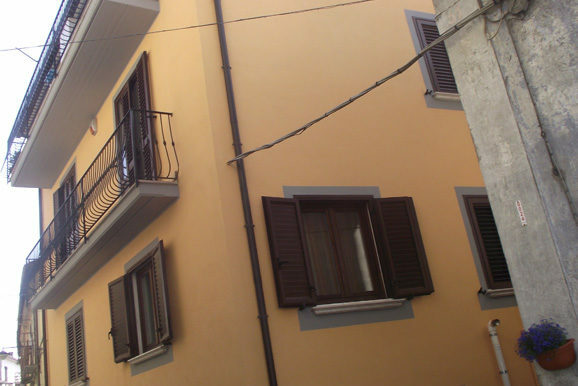 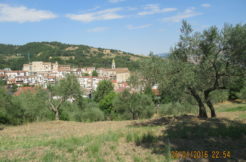 Restored town house for sale in Molise, precisely in Roccasicura– Isernia province. 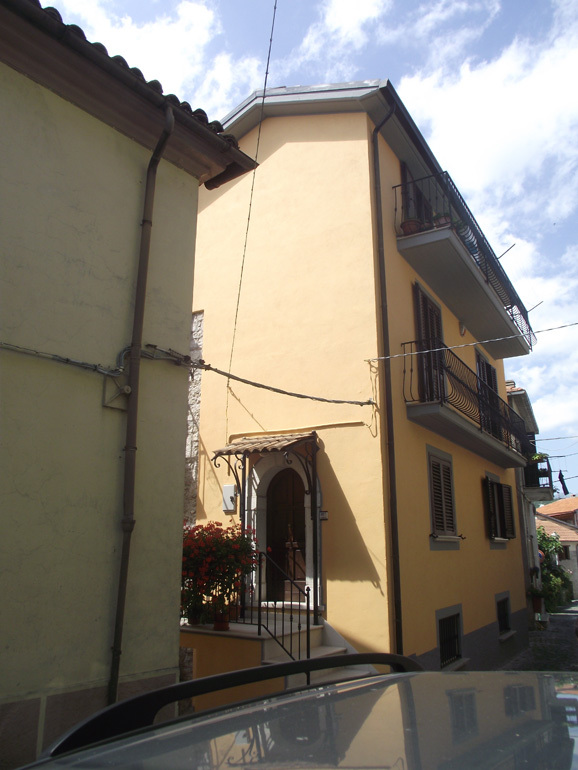 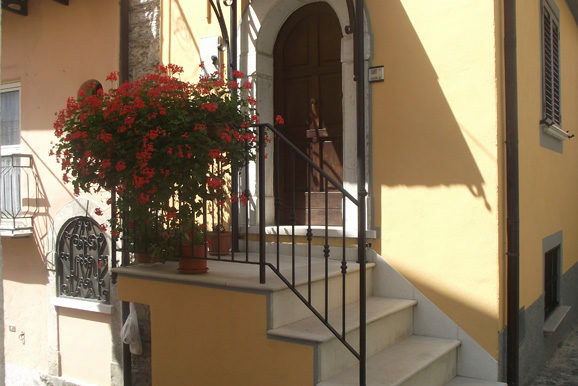 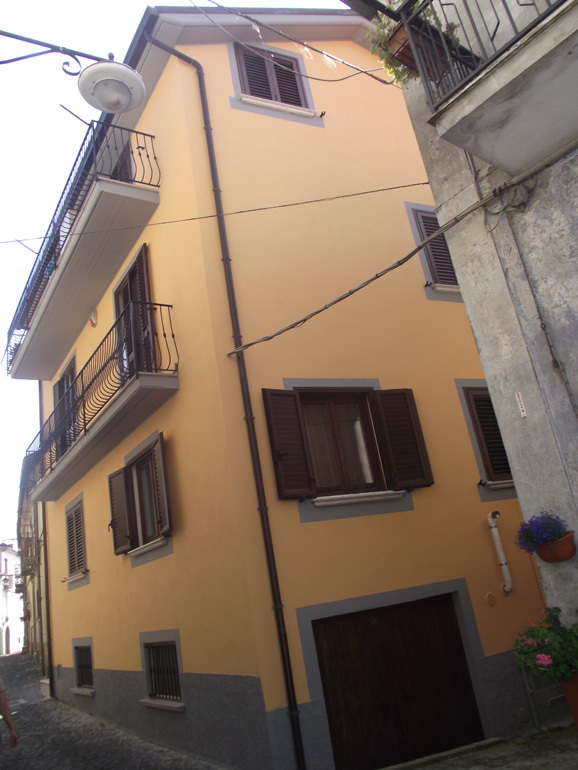 Lovely independent town house only 50 metres from one of the main piazza of the town. 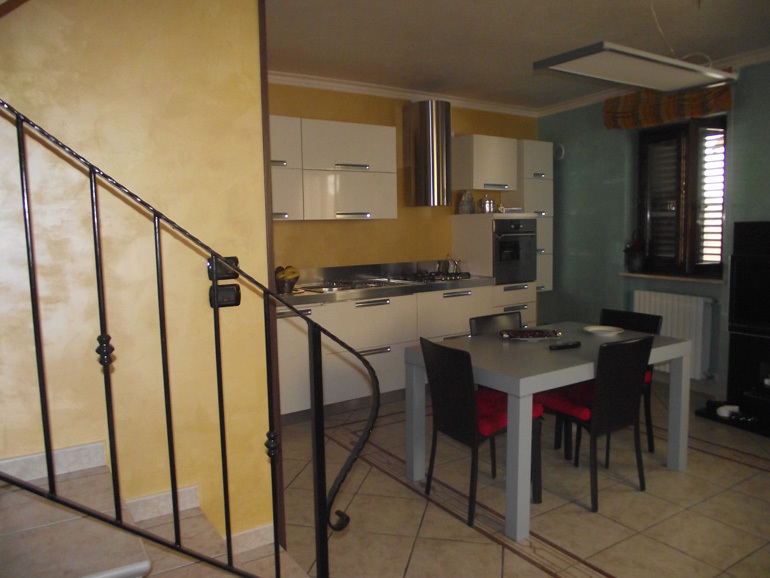 The property spreads over three levels with a total surface of approx 130 sqm. 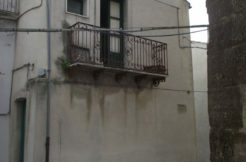 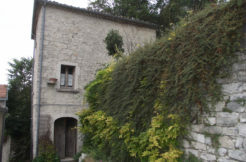 It is divided as follows: on the basement floor there is a boiler room, a laundry and an external bathroom, on the ground floor a large open space. 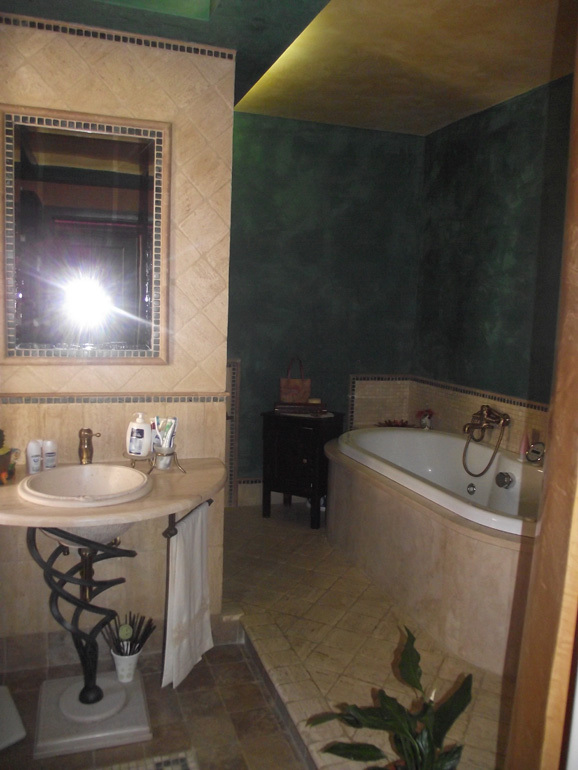 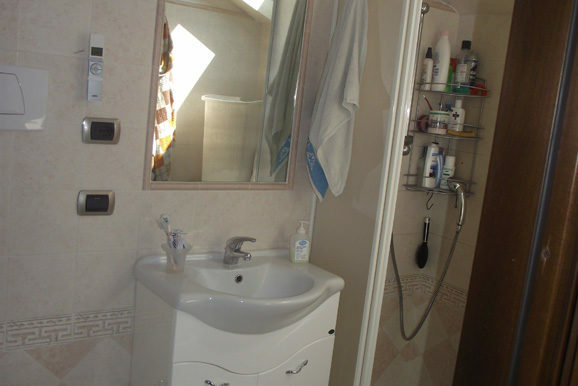 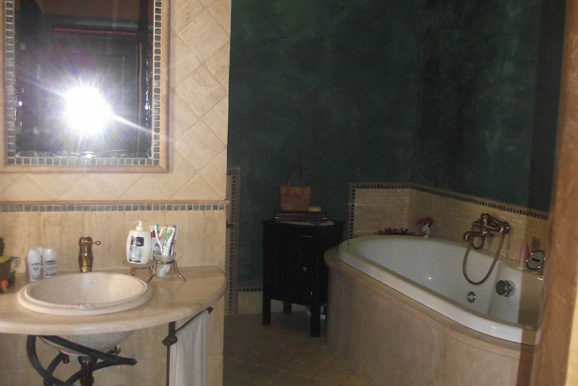 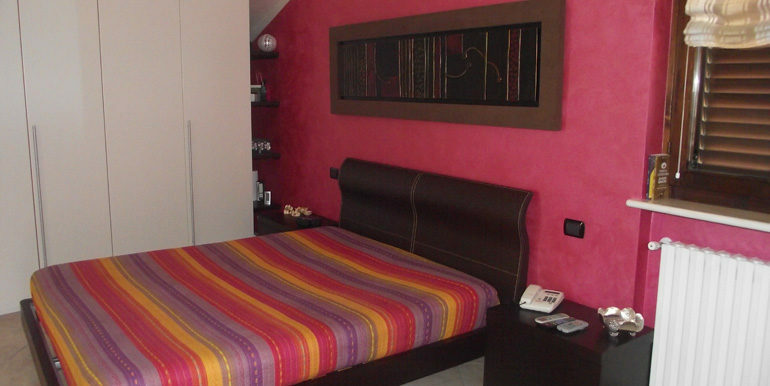 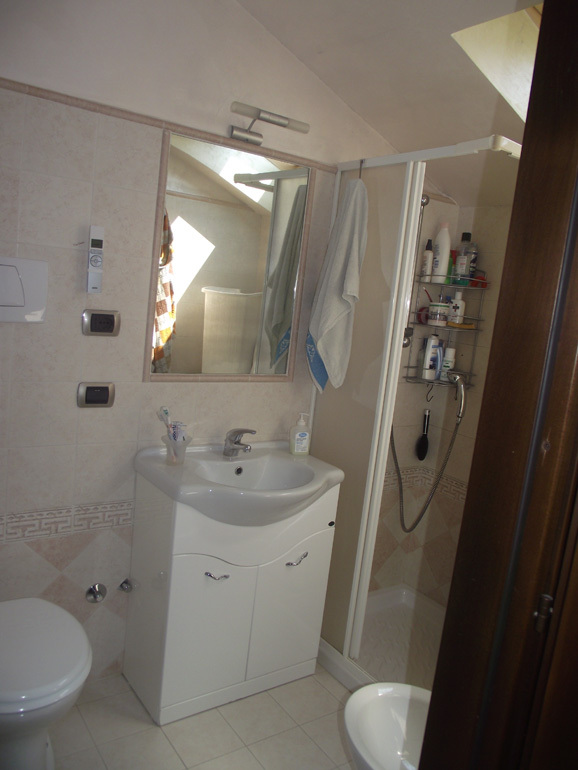 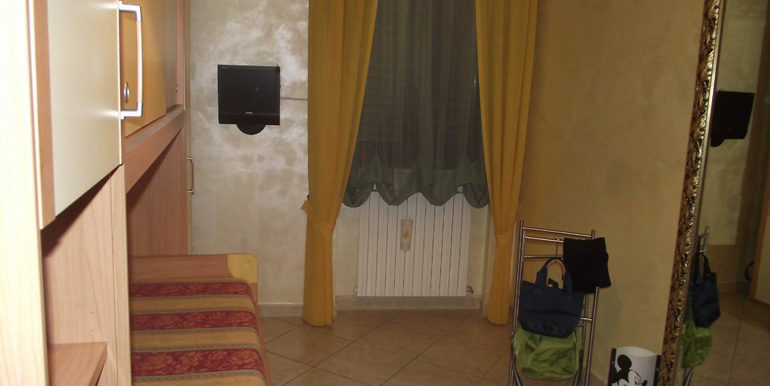 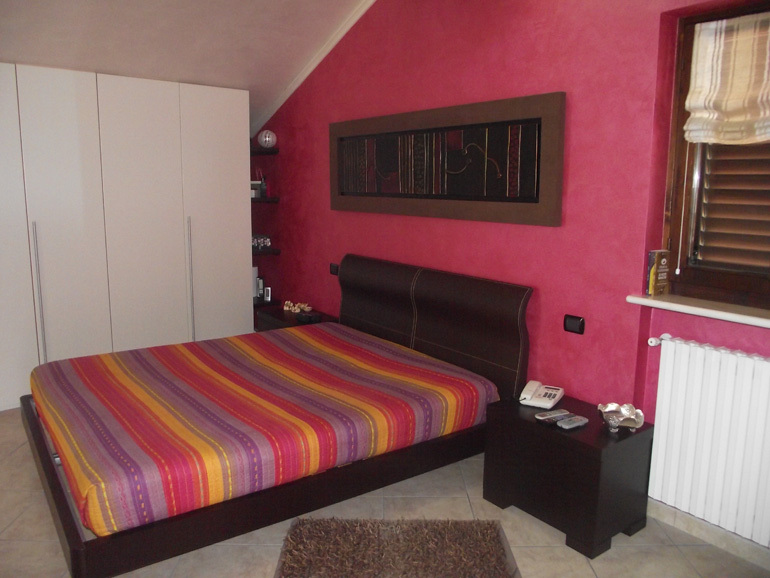 On the first floor there are two bedrooms and a beautiful bathroom with jacuzzi and soft lightining. 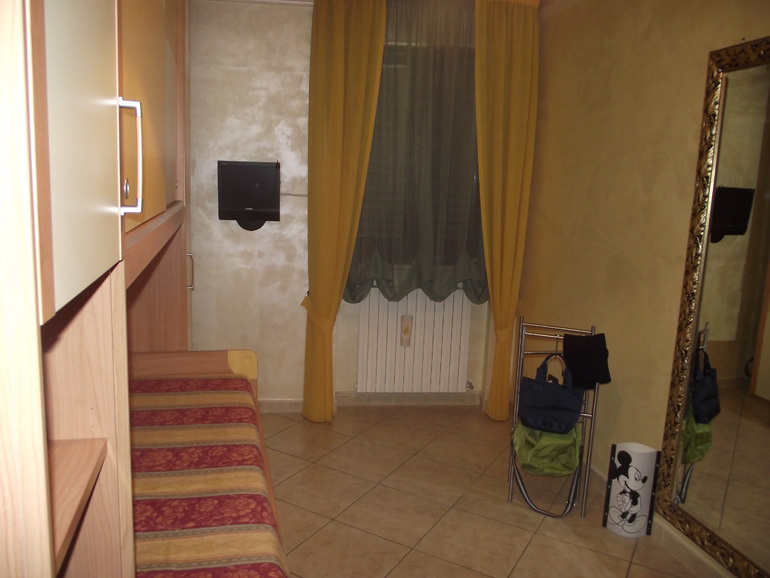 Finally on the second floor there is an ensuite master bedroom and a studio. 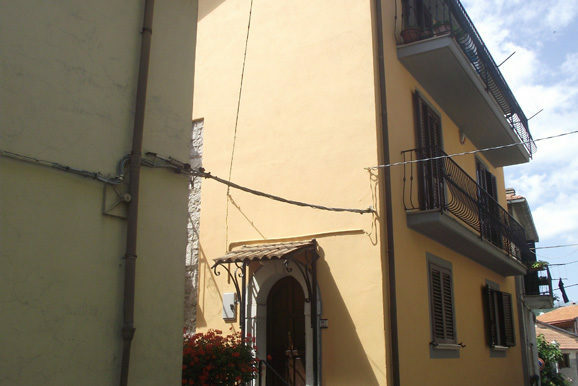 The property has refined finishings and all comforts: alarm, mosquito’s net, thermic windows, shutters, handcrafts doors with porcelain handles, silk curtains. 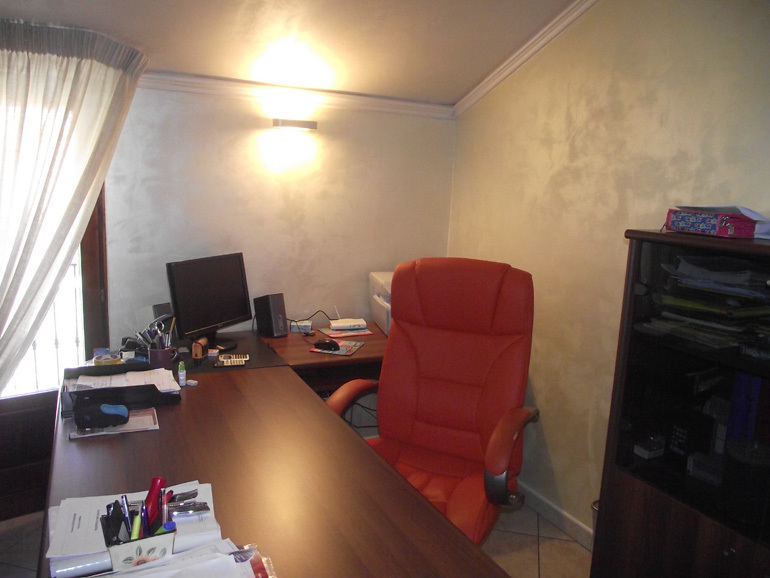 The selling includes also the furniture (all of them are made in Italy).